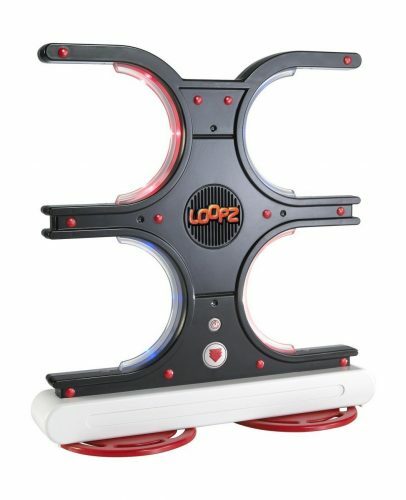 Are you looking for a present or just simply some games for the whole family? 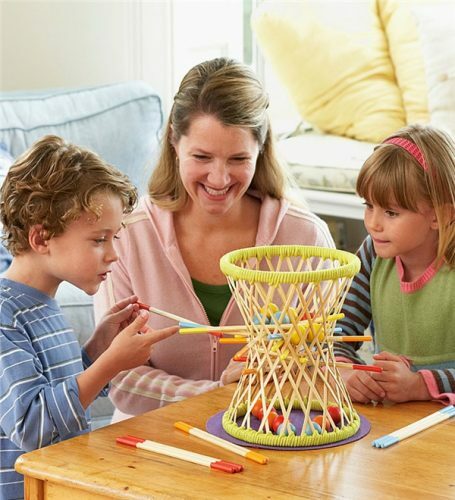 We’ve got you covered with these 5 toys for kids of all ages! A fun new addition to family night, Pallina is both strategic and suspenseful. 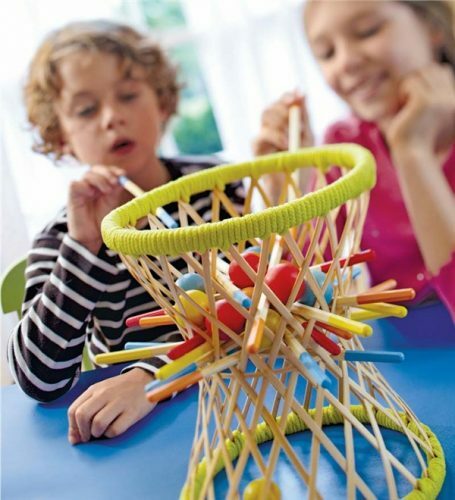 Players pick a color and try to remove their color sticks from the basket without letting any of their color balls fall. Whoever has the most balls in the basket by the end wins. Fun for the whole family! Comes with an 8″ x 10″ bamboo basket, 20 sticks, 16 wooden balls and purple felt mat. 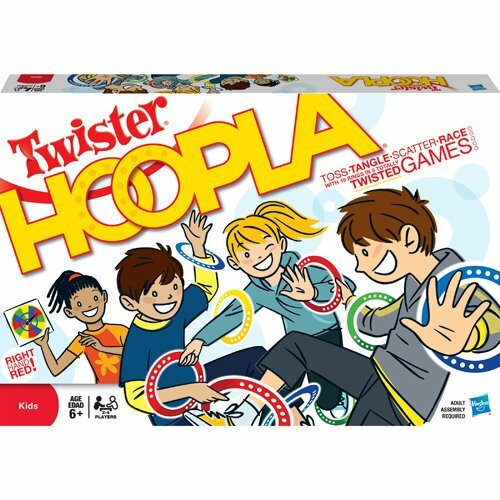 Another classic is Twister, but this one comes with a Twist! The iconic dots have been replaced with rings. 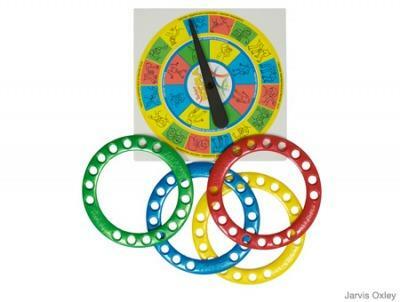 Instead of putting a hand on green, say, you grab a green ring-which may already be on another player’s foot. A new level of comedic closeness! Lego has been a classic fun for decades! 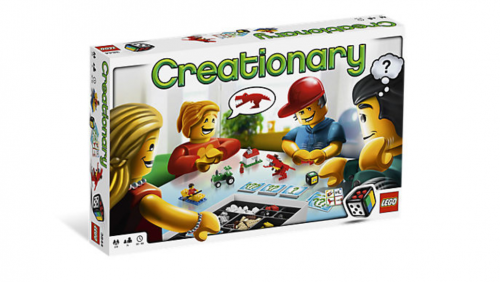 And this game is perfect for Lego fans who are looking for the next great thing! 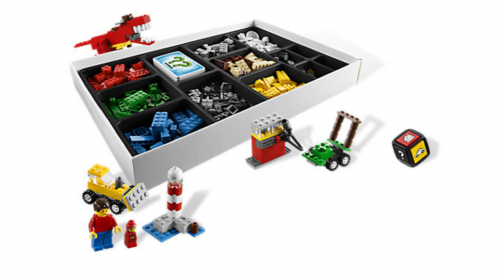 This is a Lego board game that can be built and played. And then rebuilt and played again, in a new way, with a new theme. 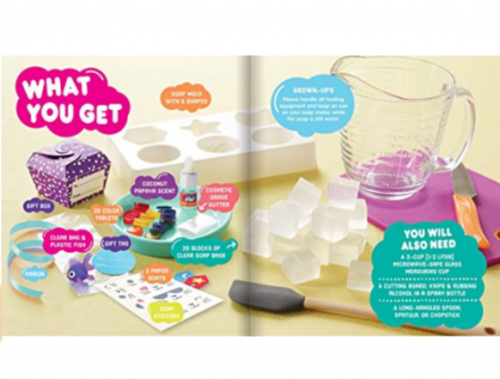 A sneaky way of getting kids interested in chemistry! 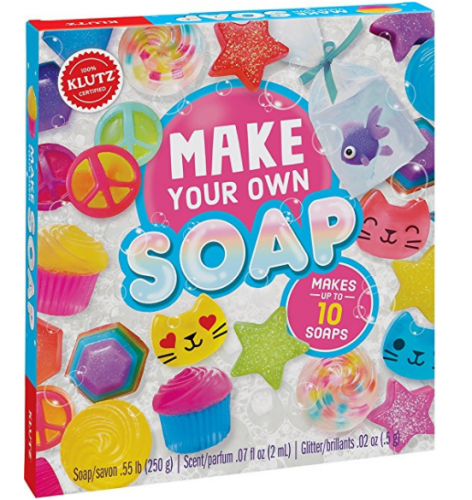 Fun for everyone and the soaps can be wrapped up as little gifts afterwards! For kids age 6 and up. 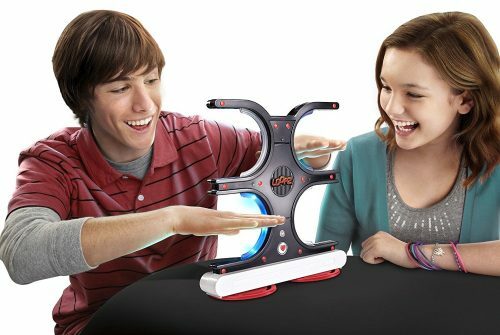 This memory game gone tween-tastic proved captivating. Replicate the pattern of lights and sounds by moving a hand in and out of the correct quadrants-it gets harder as you go! We hope you enjoy our choice of games for a fun game night for the whole family! Let us know which one you tried first! !